33 Yorkville Condos is a new condo development by Cresford Developments. This projects is coming soon. 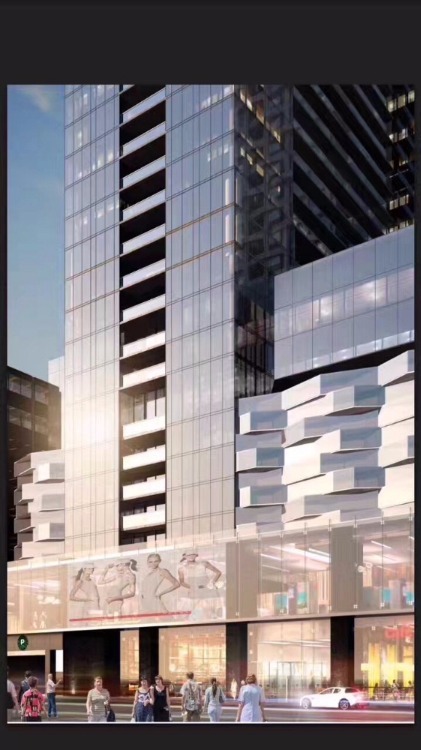 The condos will be built at 33 yorkville St In Toronto. The development has 2 towers, one is 64 and another one is 42 Storeys. Direct connection to subway, Holt Renfrew and Manulife Centre. 33 Yorkville Condos are being designed and created to cater specifically for their residents. They feature a perfect walkability score, 100/100, and residents will enjoy being able to easily reach various restaurants, food stores, shopping, public transport areas, and more. Additionally, walking on Cumberland Street is relatively safe, especially for Toronto, as it’s located in a wonderful neighborhood. Right within walking distance of the new condo is the Bay and Bloor-Yonge subway stations. This makes it simple for residents to easily travel through the entire city without ever needing to stop a taxi, get in their car, or take a bike somewhere. 33 Yorkville Condos design For families with kids, the 8 Cumberland Street Condos are ideal. This is because there are parks and several schools close to this street . The University of Toronto and the ROM are just a five minute walk away from these condos. 33 Yorkville Condos has a near perfect Walk Score of 100 out of 100. The transit score are 97 out of 100. This location is in the Annex neighborhood in Toronto. Nearby parks include Harold Town Park, Jesse Ketchum Park and Asquith Green. Close to shopping and fine dinning area.